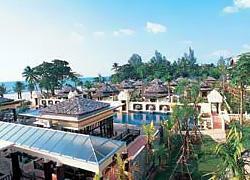 A tropical paradise, nestled between lush green mountains and the inviting emerald-blue water of Andaman sea, Khaolak Seaview Resort & Spa is the perfect choice for everyone. 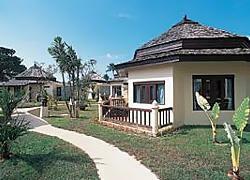 Just less than an hour's drive from Phuket International Airport, near Thai Muang Beach Golf Course,Thap Lamu Golf Course and Pier to Similan Island, Khaolak Seaview Resort & Spa offers you a dream vacation whether relaxing on our fine unspoiled beach, experiencing our exclusive spa treatment or adventuring among the area's beautiful natural wonders. 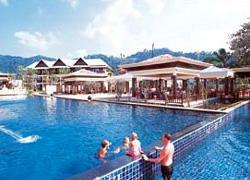 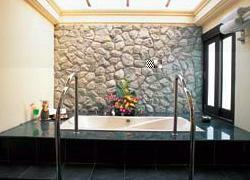 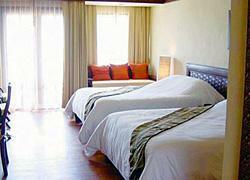 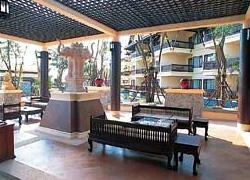 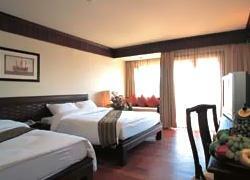 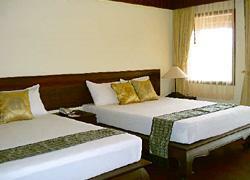 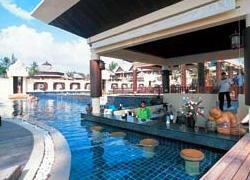 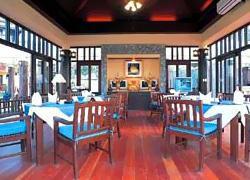 The resort offers a range of beautifully appointed rooms in modern thai styles.